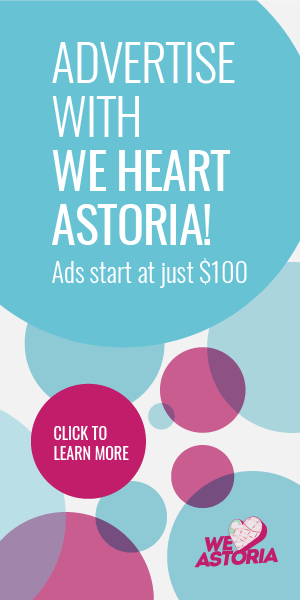 What Was Your Favorite Astoria Arrival of 2016? We were huge fans of Brick Cafe, the Modern European restaurant that formerly resided at 33rd Street and 31st Ave. When their team told us they were temporarily closing down and emerging as a new concept called Mom’s, we were definitely intrigued to hear more. This sounds pretty cool. 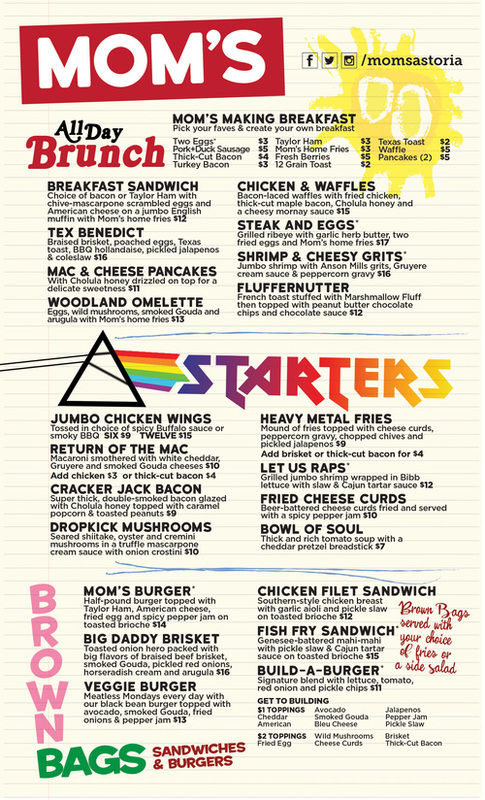 Getting a breakfast sandwich, Chicken & Waffles, or Mac & Cheese Pancakes (whaaaaat?) at any hour of the day is kinda awesome. While there are a few salad options, the real star of this menu is stick-to-your-ribs grub, featuring hearty sandwiches, burgers, and Dinner Plates that include main dishes like BBQ Brisket and Chicken and Gravy. There’s a cool focus on shakes, with five varieties of indulgent combinations to choose from. Featured ingredients include Fruity Pebbles, Reese’s Peanut Butter Cups with Fluff (sounds heavenly! ), malt balls and pretzels, and coconut with shortbread cookies. Sounds like some pretty sweet combinations. What do you think? Are you excited to try Mom’s? Brick was wonderful and a local treasure. This menu looks like something Friendly’s threw up after an all night party. These comments are hilarious. Hey guys, if you’re not interested in the place, don’t go! If it doesn’t do well, it’ll close and we’ll get something new. It’s really not that hard or complicated. No one is putting a gun to your head and forcing you to eat here. Interesting reading the comments. I wondered, incorrectly, if just I would see the jacking of Queens Comfort’s niche here. Just an entirely unappealing menu and concept. Useless, and unimaginative. Are only tasteless hacks going to be opening new restaurants in Astoria? There’s nothing I would touch on this menu either. 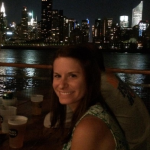 Brick was a wonderful place – classic, rustic charm with a continental clientele and menu. I celebrated many birthdays, anniversaries and holidays there with my husband and our families. Now it’s become just another place to eat with zero charm that serves burgers, fries and other assorted junk. When I go out for a meal, it’s a special occasion and cheese curds do not equal that. What is it with all these burger places anyway? Don’t people want better? Obviously not. Sad. I don’t think there’s a single item on the menu that I would choose to eat. Even the Market Veggie Plate is only a selection of mac ‘n’ cheese, cheese grits or various forms of fried potatoes. Fwiw, my mom would not have served us children any of the things here. It’s called taking care of your body. It’s just too gimmicky. If you’re a resident of the neighborhood you want more places you can go to regularly. Who’s eating at Mom’s regularly?! Between this, Queens Comfort, Flattops, Sugar Freak, etc we’re all going to gain a collective 50 pounds. 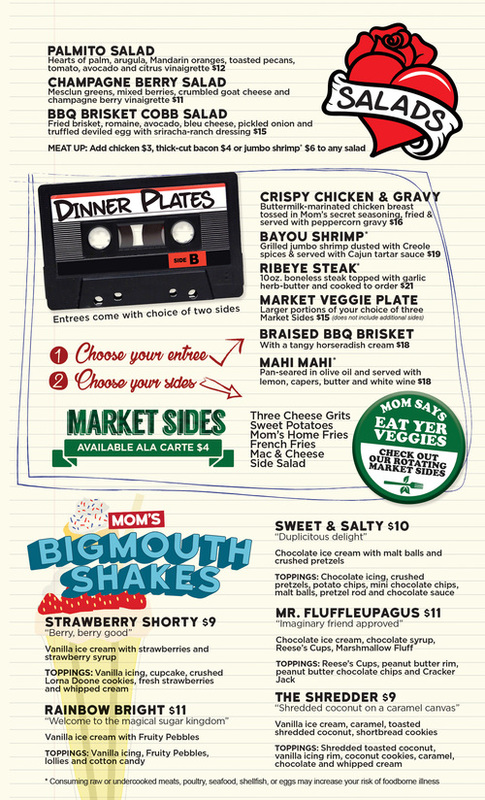 I’ll echo what others have said, mom’s looks like it is trying to hard to capitalize on the current “comfort food” craze. Instead of taking a sophisticated approach like sugarfreak always has, they decided to go with a less inspired Queens Comfort style menu. Most of the menu items sound like something you would find in an airport restaurant. Pretty sad departure from what Brick once was. 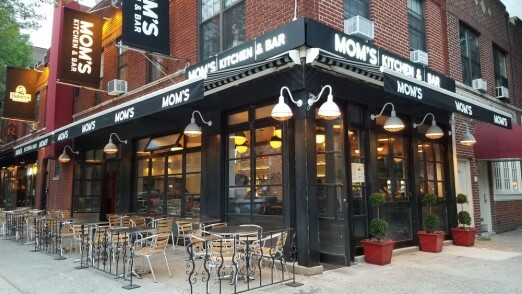 And don’t get me started on the awning… WE GET IT…IT’S CALLED MOM’S. I agree the signs out front are humongous and ruin the neighborhood feel. This place looks terrible. Aw Brick was so fantastic and this spot looks like they’re attempting a sad sad bastardization of Queens Comfort. We already have prime stoner food in this neighborhood, this place just looks a mess. Definitely not going to help the neighborhood or contribute anything new or unique. Wow. Harsh comments people. I see the gentrification of Astoria is complete. This menu looks fun and delicious. Lighten up. Going out should be a splurge. Nibble your kale at home and save up to treat yourself with this. Someone should have told me my neighborhood was now called Park Slope. Sad. Walk past the place and go to Bare burger, il bambino, Pachanga Patterson. Brick was a dear favorite, and I was so sorry to watch its slow decline. Remember their fantastic tuna tartare and avocado dish? There’s no other place in the nabe I can think of that has quite the same brand of charm Brick once did. Although I’d like to give Mom’s the benefit of the doubt, I have to say the first glance at the menu did not impress. It looks like a less than inspired version of Queens Comfort which, while frankly not someplace I often visit because of the hype, can actually bring it when it comes to originality and quality. When it comes to Mom’s, my food radar says stay away. I may drop in and try it once, but I’m not expecting anything nearly as good as Brick was in its glory days. Used to love Brick. This place looks like a trashbag. Total shame. Kinda sad. Even the veggie plate is unhealthy. Boo. I walked past the other day and the interior design looks really cool! Its too bad this menu design doesn’t match the architecture concept.. and the menu is also a little too similar to the vibes at Flattopps and Queens Comfort. I’m new to the neighborhood (one year next month) and never went to Brick but like Nick said, there so much Comfort Food in Astoria now! it really is too bad that they are not going for something more unique. Fun concept, not so much the heart attack food on the whole menu. And the whopper of it all? Mom says to eat your vegetables, which consist of potatoes, grits and fried potatoes. No thanks! So sad to see one of my favorite restaurants bite the dust and then turn into this ridiculous nonsense. This new menu is not for me. The vibe is not for me. The look is not for me. What Brick Cafe had going for it in charm and nuance is now gone forever. 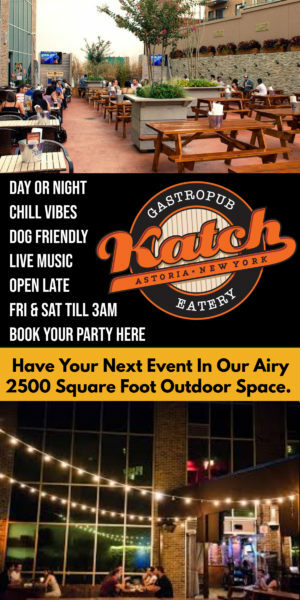 Looks like another victim of the ever rising rents in Astoria and having to cater to the new post fraternity trust fund crowd in order to get customers. I wonder will they install 10 flat screen TV’s as well? I will stay far away and remember Brick Cafe fondly. Stoned people, duh. I think I got high just reading this menu. Once upon a time, Brick was my favorite restaurant in the neighborhood. It had character and interesting dishes and a great atmosphere. I stuck with it even though they gradually (and constantly) tinkered with the menu, always for the worse. Now it looks like a totally generic, charmless menu full of stock “comfort” dishes you can find in 20 other restaurants in walking distance. Hard pass. It’s dead to me now. Could not agree more! This used to be a great place that has slid ever more downhill over the years. Not really interested in this new heart attack concept.